I'm thinking of getting the transcender program and the boson simulator and I have access to a 2800 and 2600 router and a catalyst switch and I'm thinking that along with a 5 day class I'm taking and one or two books I should be good to go as far as all the materials I need. Is this the case or do I need more? Also, are the transcenders as good for this test as they were for the mcse NT 4.0 test? Is this the case or do I need more? I think you have it covered for now. I've heard good things about the CCNA Transcenders from people, but I haven't used them myself. 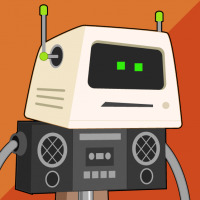 Boson also has practice exams -- and they provide the engine (and probably the questions) that come with the Cisco Press Exam Certification Guides and the Cisco Press Flash Card/Practice Exam packs. 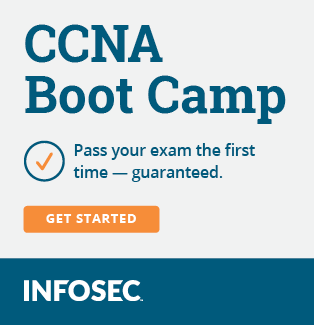 You might also want to hunt down the CCNA prep center on the Cisco web site.... that will give you something to work with until you find out what book(s) the bootcamp will use/provide.